Happy Mother’s Day to all of the Moms out there. And Happy Mother’s Day to all of the Dads and other family members that had to step into the role of Moms when/if needed. 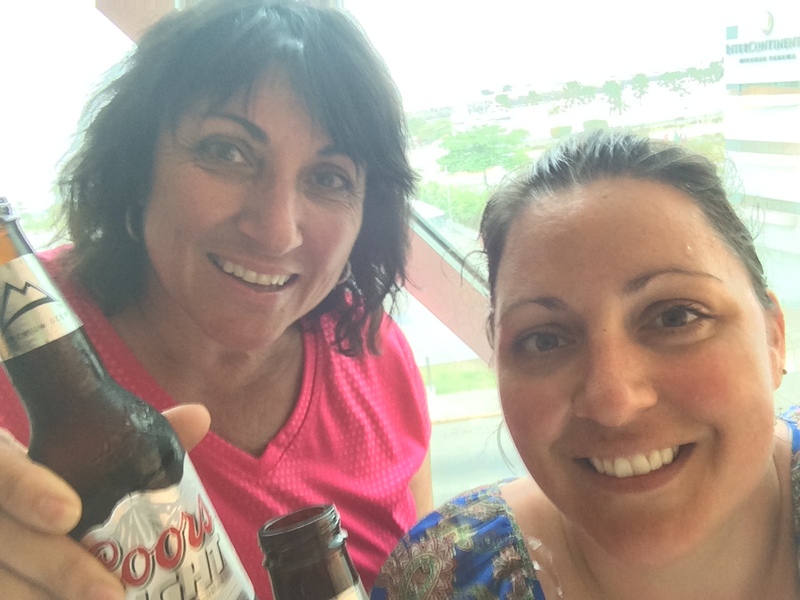 Today I celebrate my Mom – Terri. 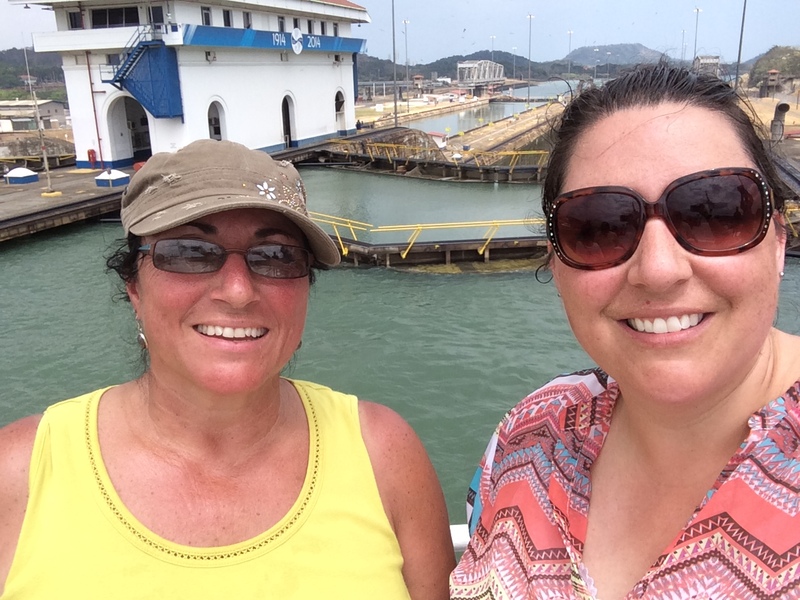 My Mom and I recently traveled around Costa Rica and Panama together. We had a fabulous time and started discussing where we want to go next! 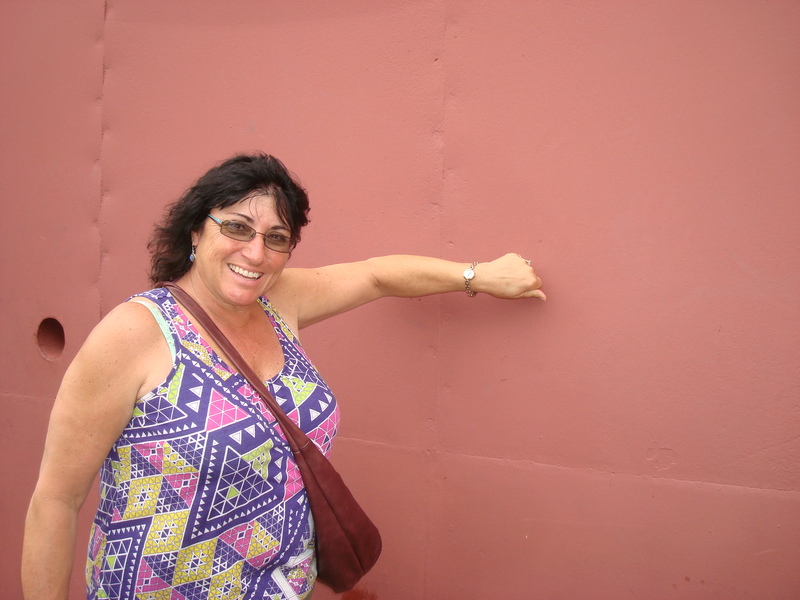 I dedicate this blog to my Mom, and these photos highlight some of the fun we had in Central America. Please refer to the Costa Rica blog for reference to things in these photos (Panama blog coming soon). Yep, the church in Grecia is all metal! 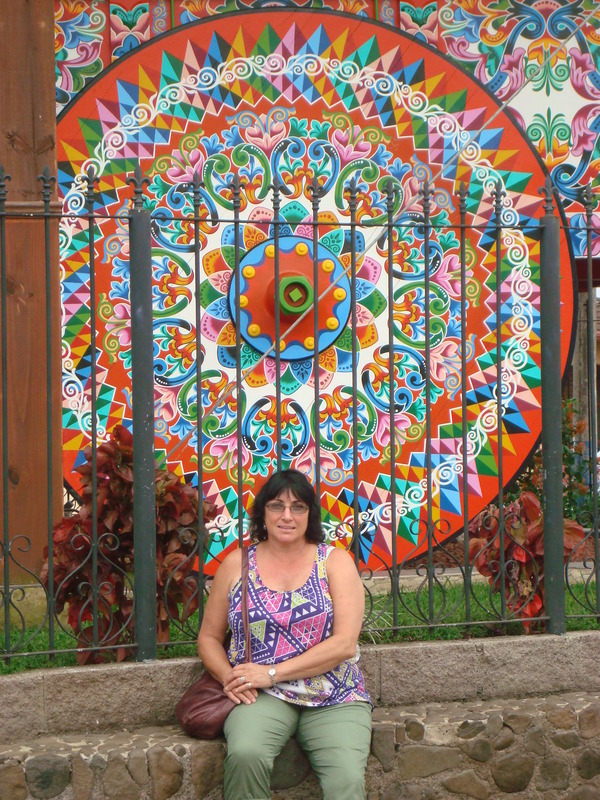 My Mom in Sarchi in front of the Biggest Ox Cart in the World. 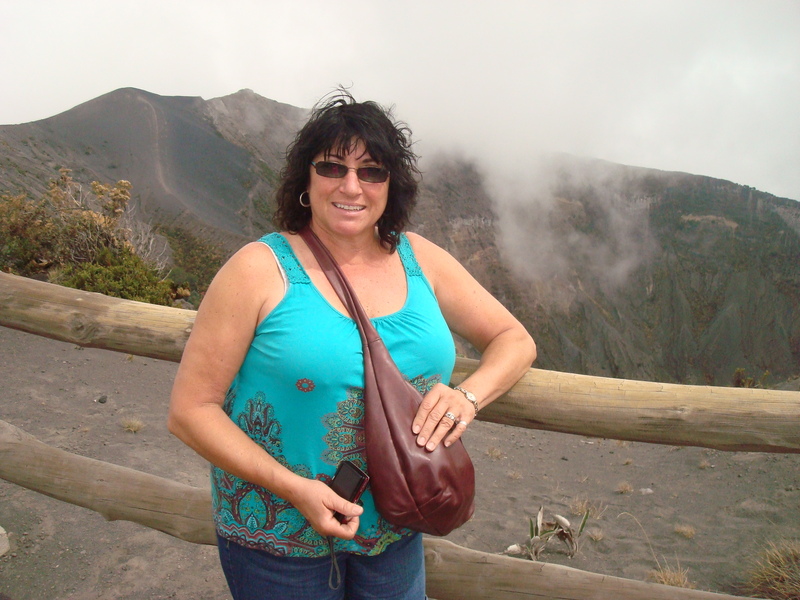 Enjoying the Irazu Volcano National Park. 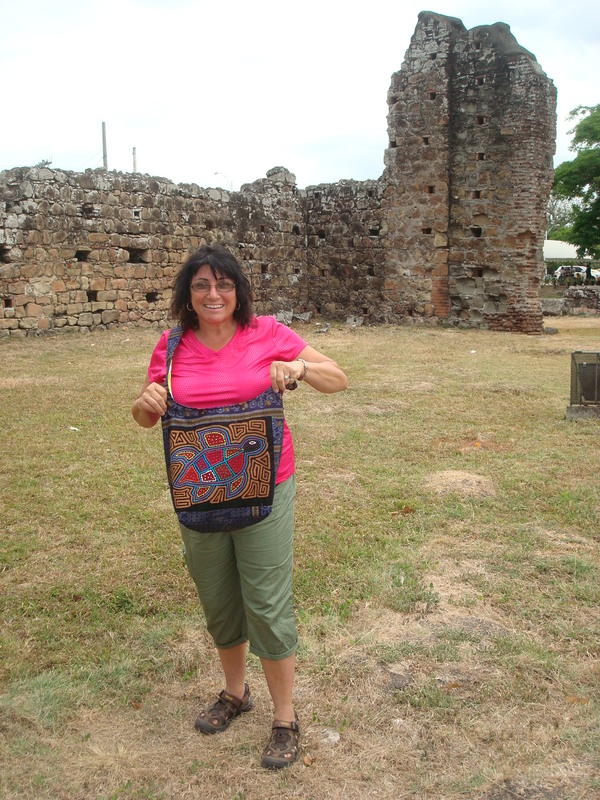 Mom showing off her new Mola purse in Panama Viejo (Old Panama). The Panama Canal’s Miraflores Locks. My Mom and I enjoy traveling together. What do/did you enjoy doing with your Mom? Previous Happy 100th Birthday Extension!